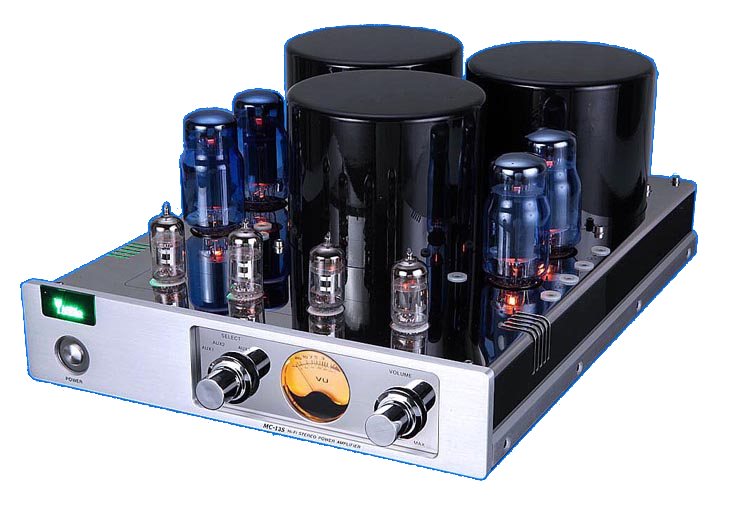 HiFi tube amplifier working in a 2x40 push-pull system in AB class, working in triode mode. 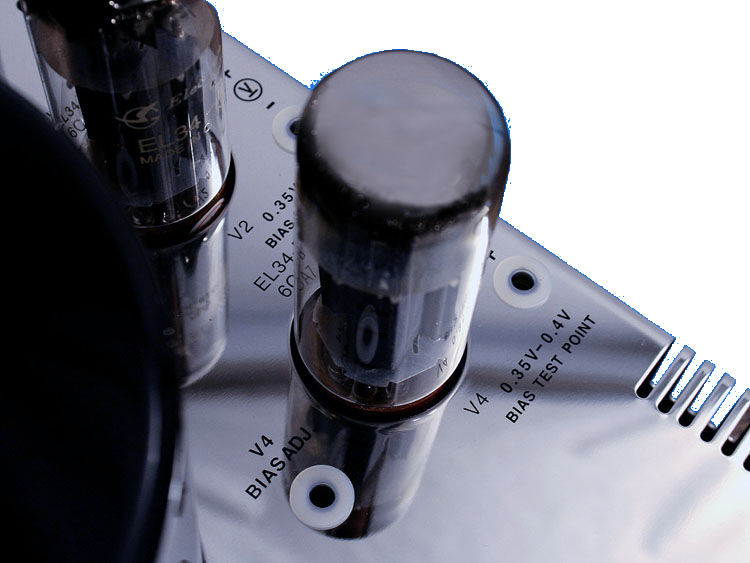 It is an extended version of the Yaqin MC-10L amplifier in which a drive indicator was placed on the front panel. 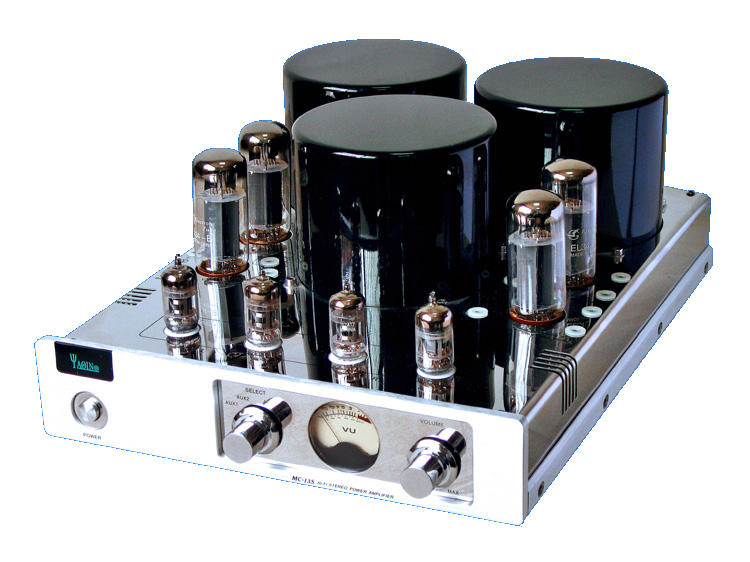 The Yaqin MC-13L amplifier is based on 4 EL34 power tubes and 2 12AX7 control lamps (ECC83) and 2 12AU7 control lamps (ECC82). 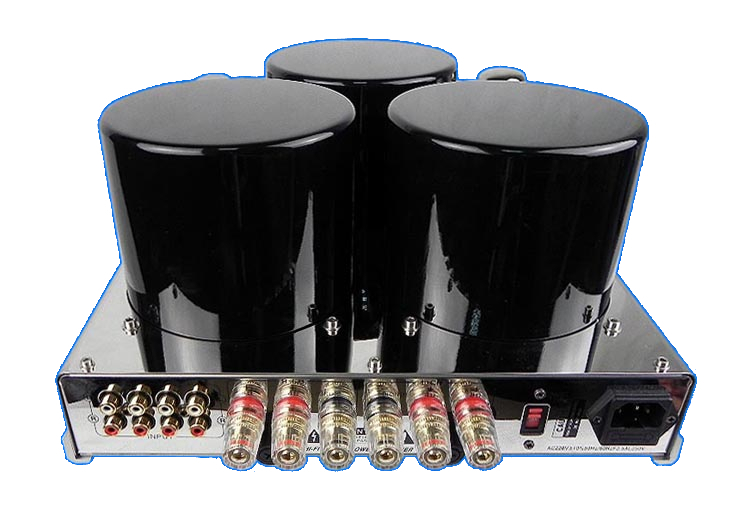 The amplifier reproduces a very even sound, without any coloration. High quality STALLOY transformers were used. 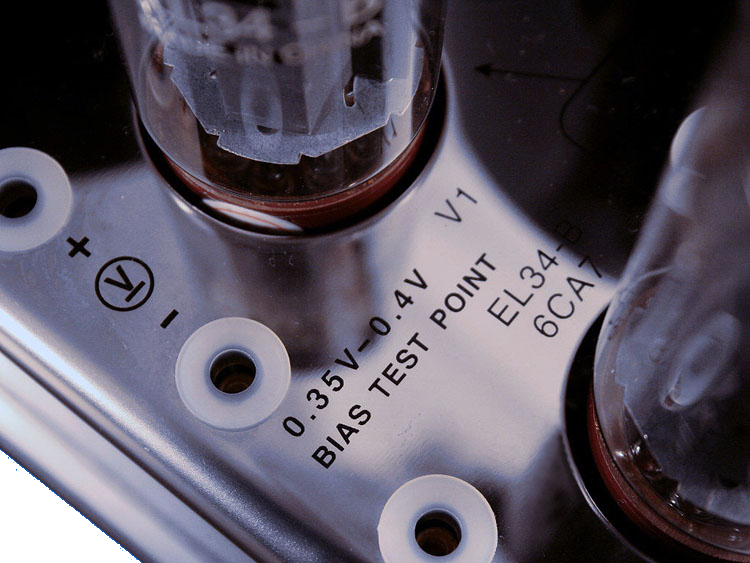 The design uses STALLOY transformers, high-quality metallized resistors, and selected electrolytic condensers. Everything was placed in a solid housing. The upper cover is made of chrome-plated steel, silver inset on the front.